Let’s #SaveSummer | I'm Gonna Cook That! You guys, I REALLY want to get back to a regular posting schedule this summer. I’m working on it, and I’m a little frustrated that I haven’t been able to post consistently, but Life is Life, and we just do our best, right? I did want to take some time today to talk about something pretty important for those hundreds of thousands of kids who are starting to get out of school for the summer. For lots of kids, getting out of school means freedom, running around the neighborhood with friends, trips to the pool, vacations, and cook-outs with family, friends, and neighbors. But, for many of the 21 million children in this country who rely on free breakfast and/or lunch at school as maybe their only meal of the day, summer might be something a little scary. They could spend their summer months without enough to eat, and that just seriously breaks my heart. However, there are lots of other ways to help, from donating funds, to reaching out to your Congressman to request their help in funding summer food programs. 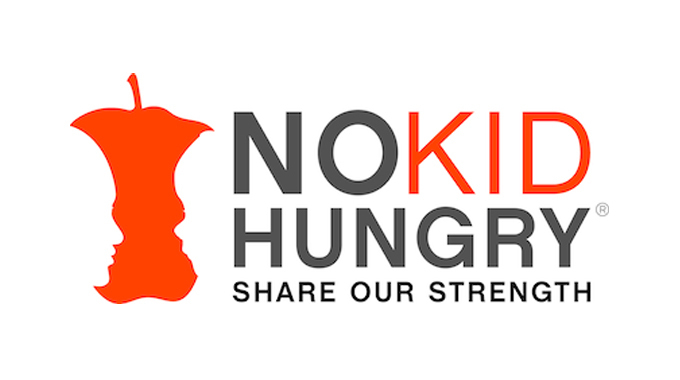 The folks at No Kid Hungry have made it so easy to find the way to help that works best for you. Just click the link to get started. This is such an easy way to help save summer for millions of kids. I hope you’ll all take some time to help spread the word! ← I’m about to get jalapeno business!